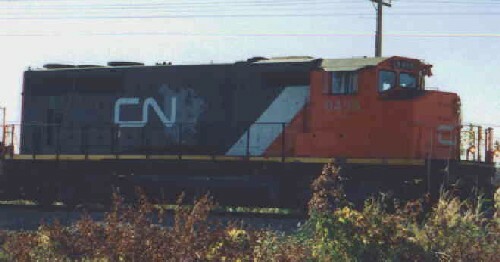 Canadian National SD40-2, 5323, passing MP 14.5 on the Mt Clemens subdivision of the GTW unit of CNA leads a general merchandise toward Port Huron, MI. 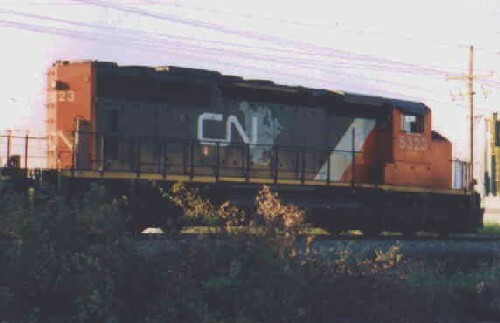 Canadian National GP40, 9495, leads another general merchandise past MP 14.5 toward Port Huron, MI and the St Clair Tunnel. 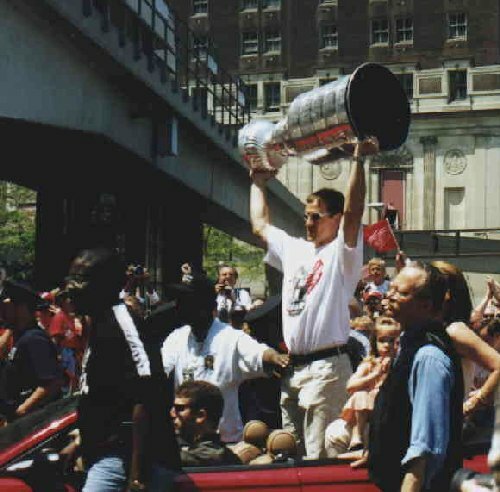 Had to throw this in, STEVIE Y carrying the STANLEY CUP in the victory parade down Woodward Ave at Grand Circus Park.